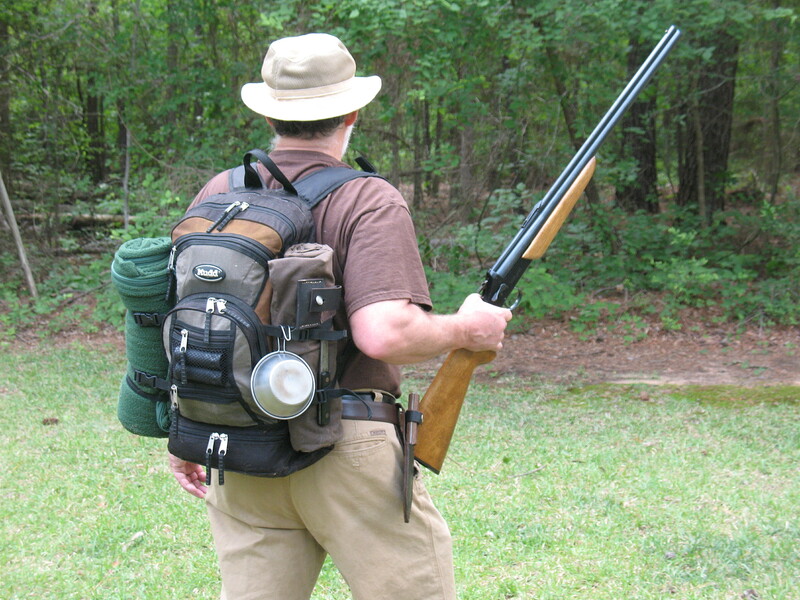 First off let me clarify what I mean by “my” ultimate bug-out gear. I mean the ultimate bug-out gear for me in my personal situation. I live in the country, in the East Texas pine forest. The things that I feel I need in the way of bug out gear are not necessarily the same things you might need if you are an urban dweller, or if you live in a different climate. So, read what follows with that in mind. When I was in elementary school we read about the Minute Men in history class. The Minute Men were citizen soldiers during the American Revolution that could leave their homes and go to battle on a minute’s notice. They had their rucksacks and blanket rolls packed and their flintlocks hanging above the door so that when the call to arms came they could grab their gear and go. Maybe this was the origin of my fascination with bug-out gear. I’ve evolved and honed my gear over the years, and this is what I have ended up with. 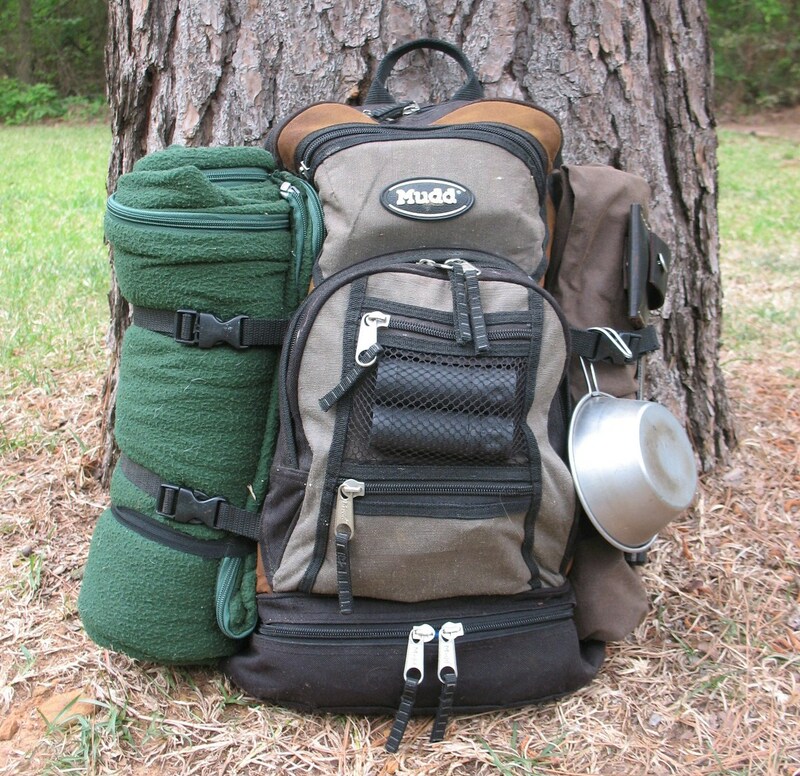 My bug-out gear consists of three major components or groups of components. They are (1) my gun, (2) my belt gear, and (3) my pack. Geared up and ready to bug out. The gun that I have selected as my bug-out gun in a Savage, break-action, over and under combo gun. 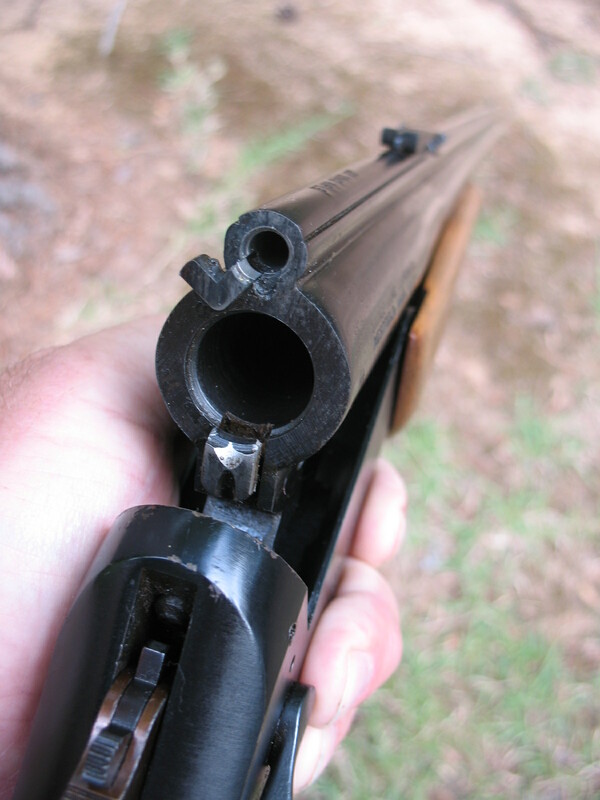 It has a .22 longrifle barrel over a 20 ga. shotgun barrel. The reason I chose this gun is because by using different ammunition in it, it can be used for such a wide variety of purposes. With .22 longrifles it is good for hunting small game. With .22 CB caps it’s as quiet as an air rifle. 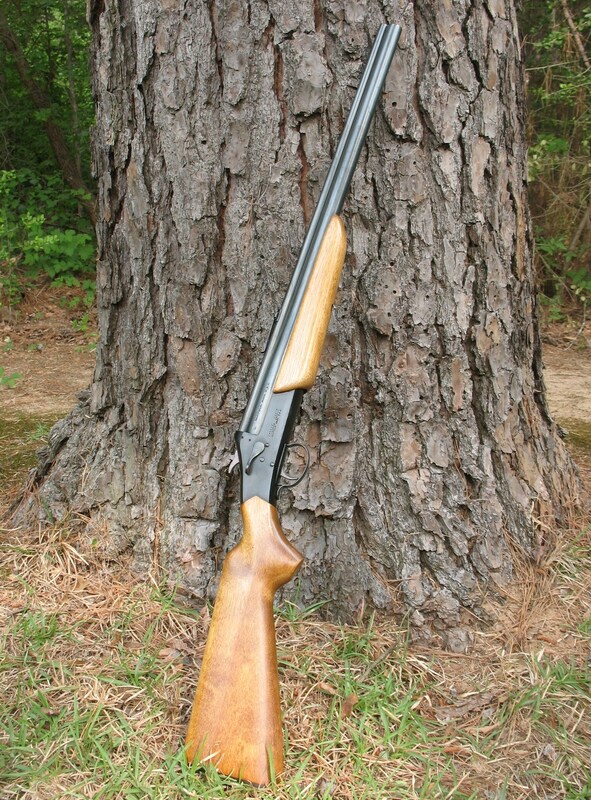 With 20 gauge number 7 1/2’s it’s a great bird and rabbit gun. 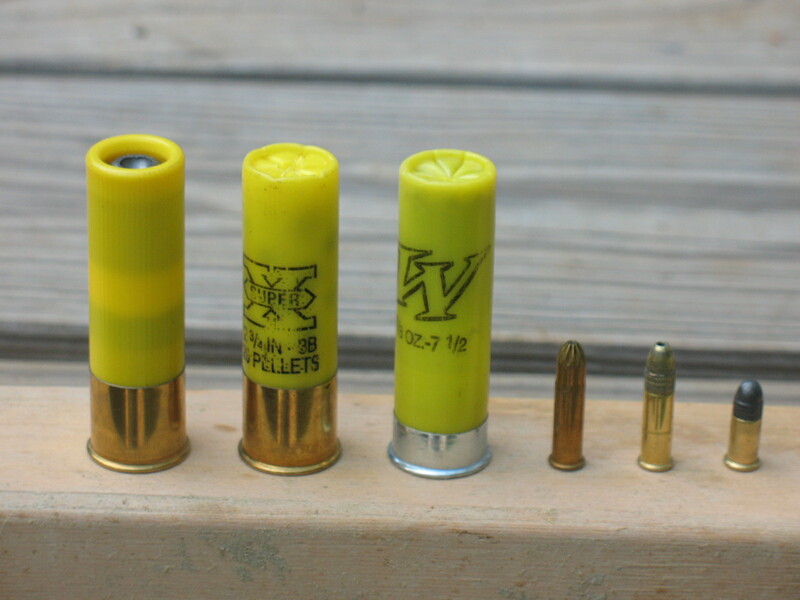 With 20 gauge buckshot or slugs it is good for turkeys, deer, or self-defense. It’s light, sturdy, has few moving parts, and is an all around solid firearm. My belt gear is just that; items that I carry on a leather belt around my waist. The belt itself is a two inch wide leather strap with a simple brass buckle. I carry a hunting knife on the right side of my belt. It is a carbon steel Russell Green River Knife with wooden slab handles. 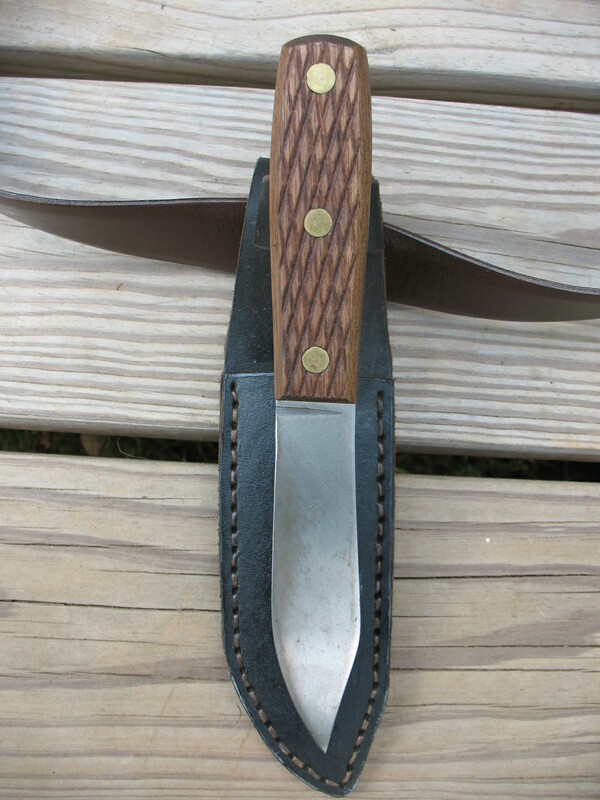 It is carried in a leather sheath. 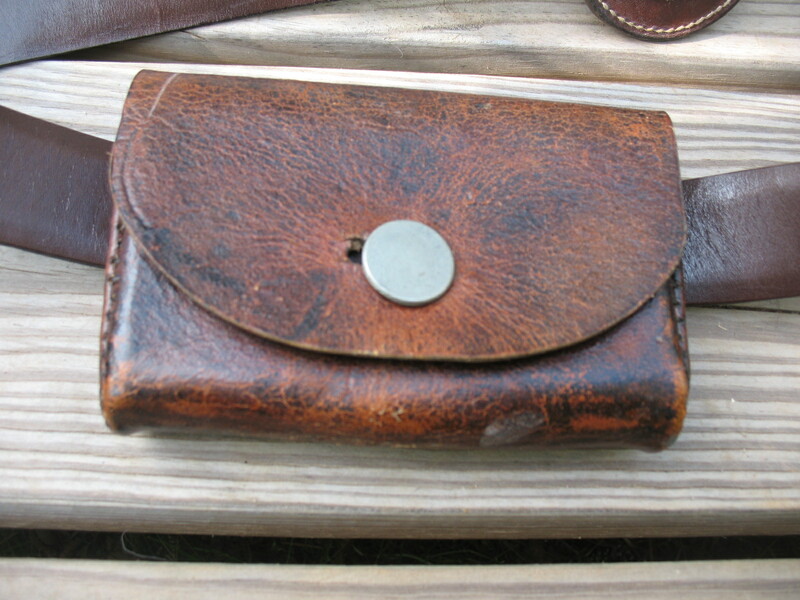 On the front right of the belt is a leather ammo pouch. 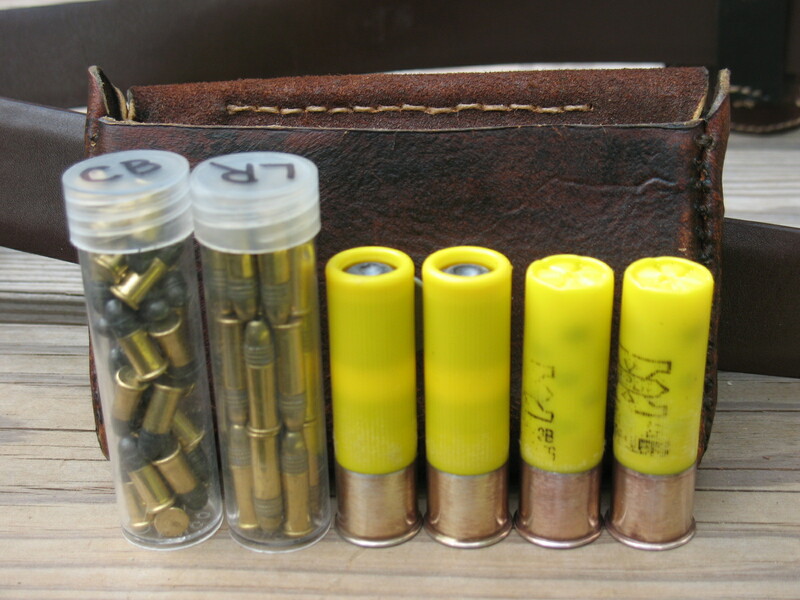 It holds a tube of .22 longrifle shells, a tube of .22 CB caps, two 20 ga. #3 buckshot shells, and two 20 ga. slug shells. 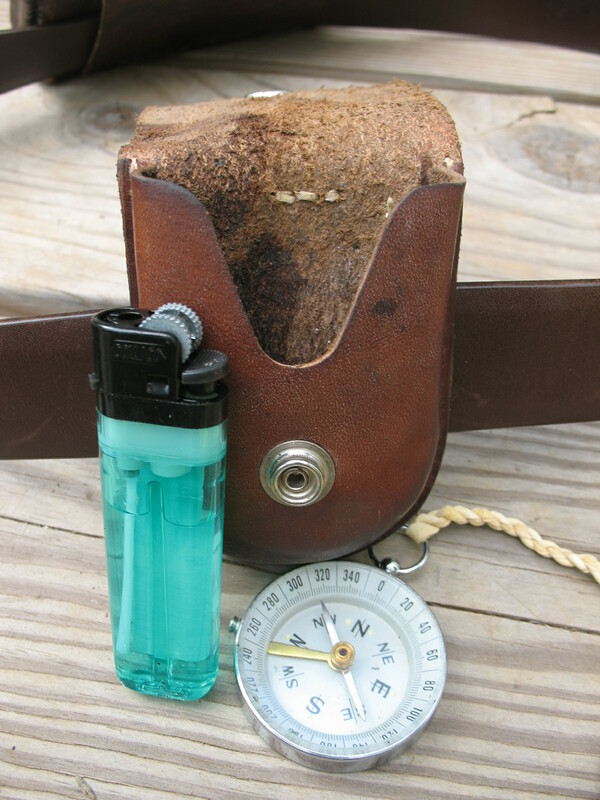 On the front left of my belt is a small pouch that holds a cigarette lighter and a compass. This is what I carry in my ammo pouch. The rest of my gear is carried in, or on, a small back-pack; what some people refer to as a day pack. The pack has several different compartments and pockets. It also has some straps for tying things to the outside. My Bug Out Pack, fully loaded weight 22 lbs. In my next post I’ll go over the gear that I keep in my pack and how I store it. I like your setup. That savage is impressive, I use a 12 gauge H&R single shot with a .22LR adapter. Like the person above stated the tube idea is smart and I’ll have to borrow it, thanks! I have a couple of those savages and they’re wicked simple, easy to pack and hard to break. The only things I’d add to this post is don’t cheap out on the lighters, Bic is the way to go and secondly get a rifled .223 insert for the 20ga so you can take deer. MC Ace in Alaska makes a bunch of good ones.